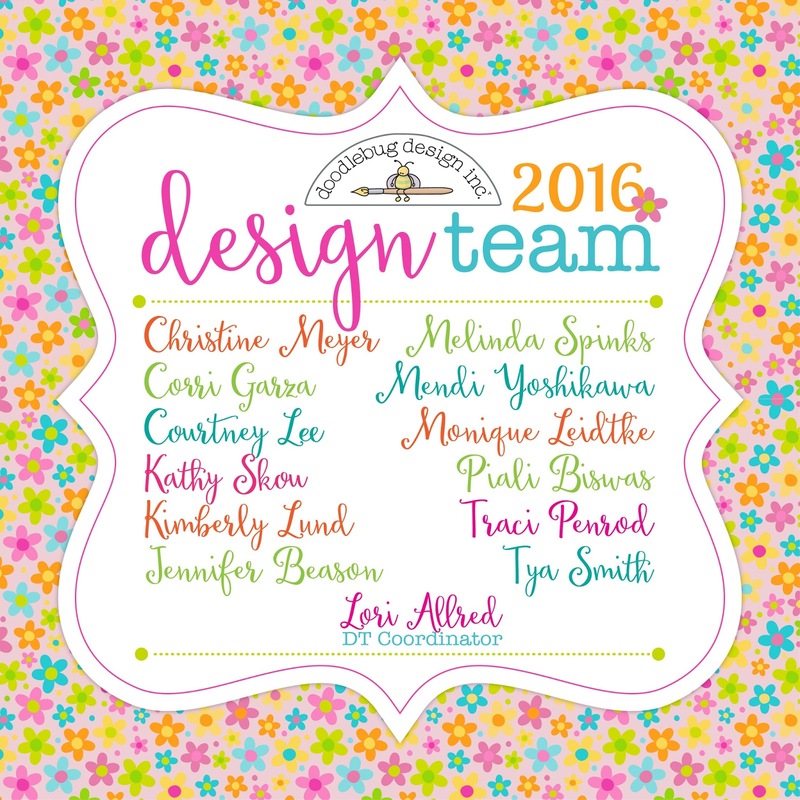 We are so excited to finally announce our 2016 Design Team here at Doodlebug! We know many of you have been patiently waiting for this and we're cheering and dropping confetti too!! You will recognize some of the names from this past year and even some from a year or two back. We are so very excited to have those who have been with us before and also our new team members. We will be featuring the team members on our blog soon. We also cannot pass up the opportunity to THANK our 2015 Design Team. They have been our support, our inspiration and a huge part of Doodlebug. We are sad to say good-bye to another great team!!! Congrats ladies! Looking forward to seeing another year full of fun projects and colorful creations!! Congrats to you all! Looks like a fabulous team! Can't wait to see projects that are just as fabulous! Congrats to the DT! Looking forward to the inspiring projects in the upcoming year!